Below you fill find all funeral homes and cemeteries in or near Alvadore. Zip codes in the city: 97409. Alvadore is an unincorporated community in Lane County, Oregon, United States, located nine miles northwest of downtown Eugene and one mile northeast of Fern Ridge Reservoir. It was revealed by Register Guard on December 23rd, 2018 that Barbara Lee Kousky (Daniels) passed on in Alvadore, Oregon. Ms. Kousky was 77 years old. Send flowers to express your sympathy and honor Barbara Lee's life. It was revealed by Register Guard on November 2nd, 2017 that Lawrence Lee Warden died in Alvadore, Oregon. Warden was 94 years old. Send flowers to express your sorrow and honor Lawrence Lee's life. It was revealed by Register Guard on July 12th, 2016 that Mary Olive Williams (Parker) perished in Alvadore, Oregon. Ms. Williams was 84 years old. Send flowers to express your sympathy and honor Mary Olive's life. It was noted by Register Guard on February 7th, 2016 that Onie "Sam" Courtright (Wilhoite) died in Alvadore, Oregon. Ms. Courtright was 73 years old and was born in Monterey, KY. Send flowers to express your sympathy and honor Onie "Sam"'s life. It was written by Register Guard on December 16th, 2015 that Patricia A Willings (Aaron) died in Alvadore, Oregon. Ms. Willings was 68 years old and was born in Clovis, NM. Send flowers to express your sympathy and honor Patricia A's life. It was revealed by Register Guard on April 24th, 2015 that James Ray Whiddon passed on in Alvadore, Oregon. Whiddon was 61 years old. Send flowers to express your sorrow and honor James Ray's life. It was written by Register Guard on November 8th, 2013 that Susan Kay Drew (Hudson) died in Alvadore, Oregon. Ms. Drew was 65 years old and was born in Fort Lewis, WA. Send flowers to express your sympathy and honor Susan Kay's life. It was written by Register Guard on November 1st, 2013 that Bernice Marie Poiler (Boyce) died in Alvadore, Oregon. Ms. Poiler was 92 years old. Send flowers to express your sympathy and honor Bernice Marie's life. It was reported by Register Guard on November 4th, 2012 that Thomas Zemba passed away in Alvadore, Oregon. Zemba was 83 years old and was born in Wayland, OH. Send flowers to express your sorrow and honor Thomas's life. It was disclosed by Register Guard on May 4th, 2012 that Rival Lyle Hurlburt passed on in Alvadore, Oregon. Hurlburt was 90 years old. Send flowers to express your sorrow and honor Rival Lyle's life. 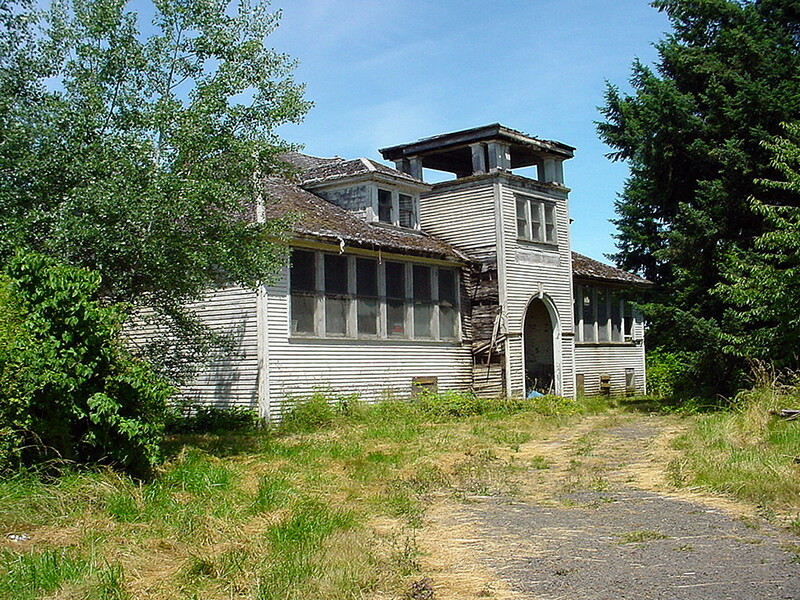 Alvadore was named for Alvadore Welch of Portland, Oregon who built the Portland, Eugene and Eastern Railway through the community. . At this time the town was home to a hotel, several shops and a schoolhouse that was demolished in 2006. Alvadore experienced its heyday during the early 1900s, serving as a railroad stop on the important route between Eugene and Portland. According to the US Geological Survey's database of geographic names, Alvadore is the only locality so named in the United States. We work with local florists and flower shops to offer same day delivery. You will find budget sympathy flowers in Alvadore here. Our funeral flowers are cheap in price but not in value.